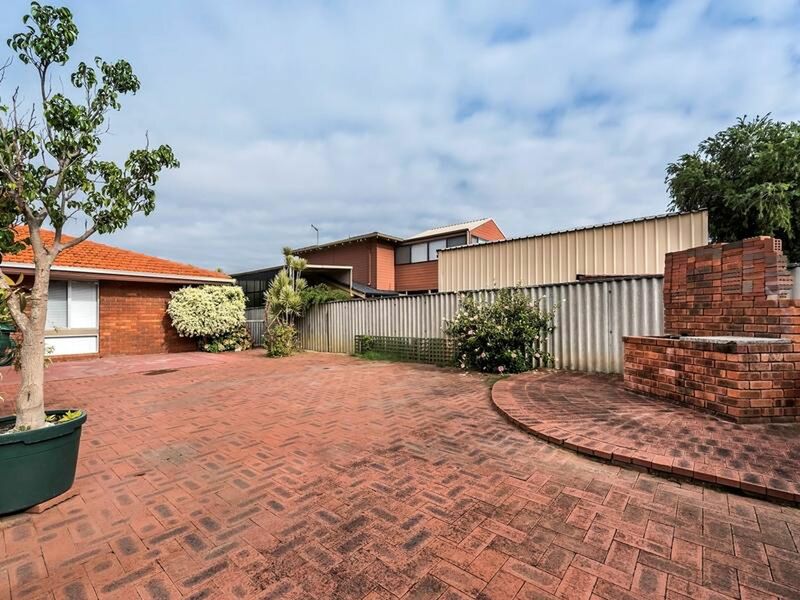 Fabulous 717sqm CORNER block zoned R20/40. 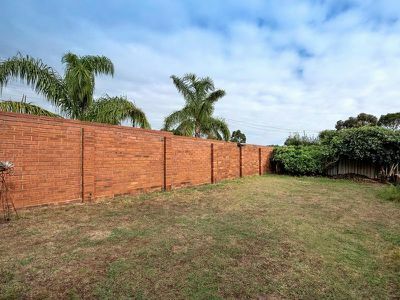 Potential triplex site (stca). 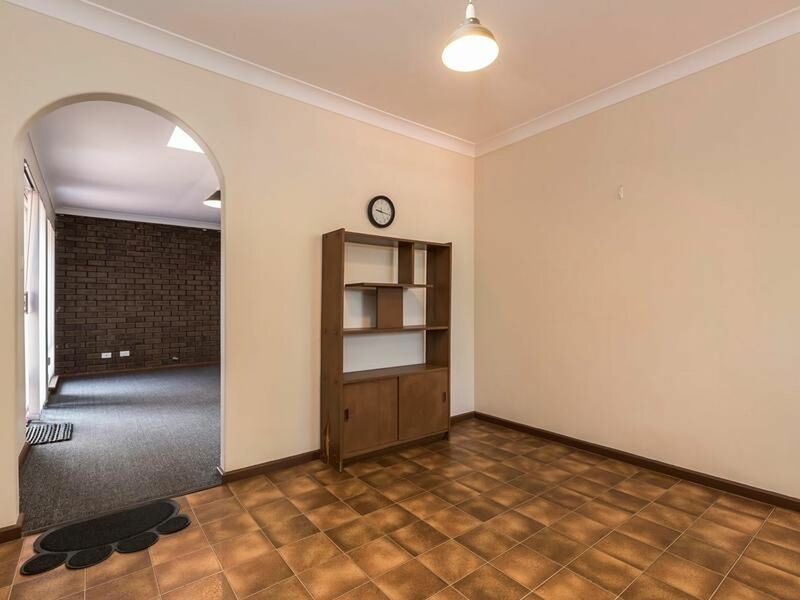 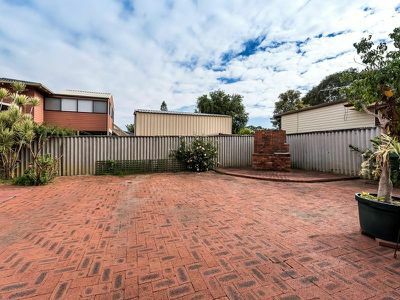 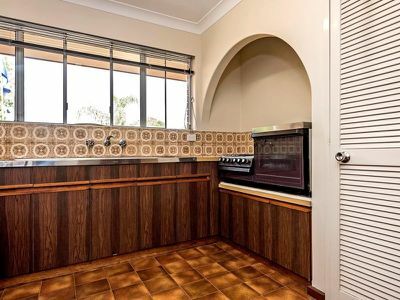 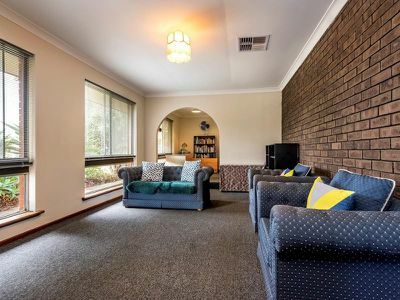 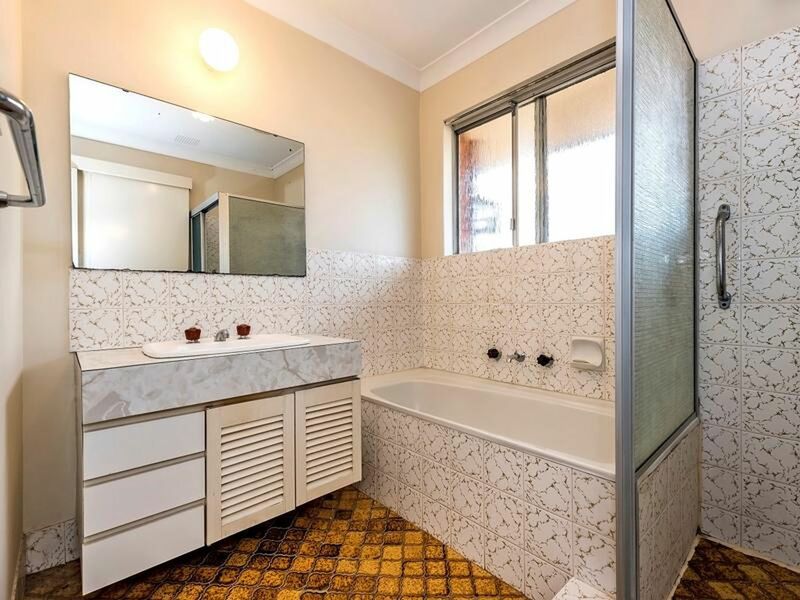 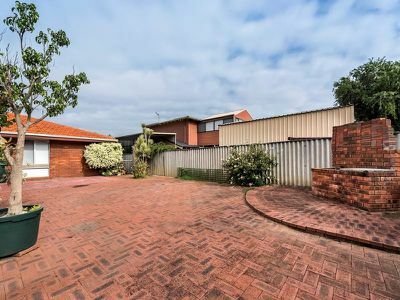 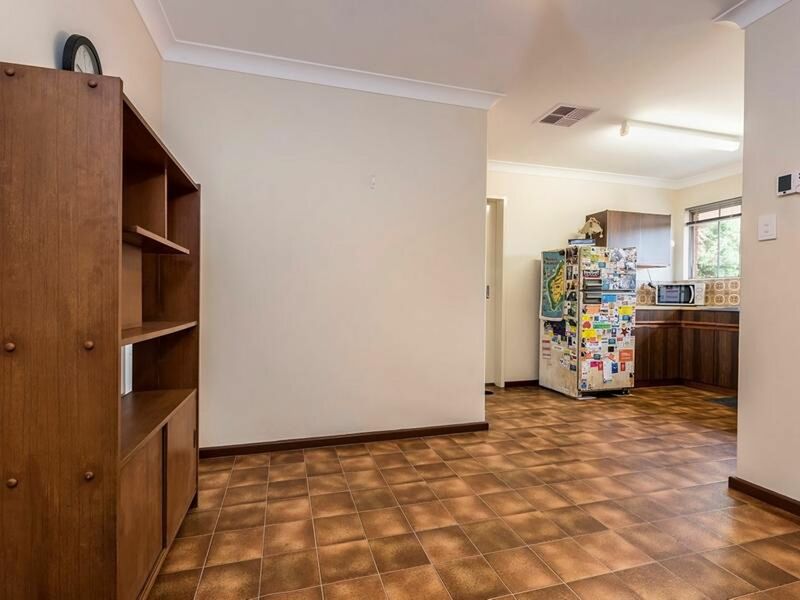 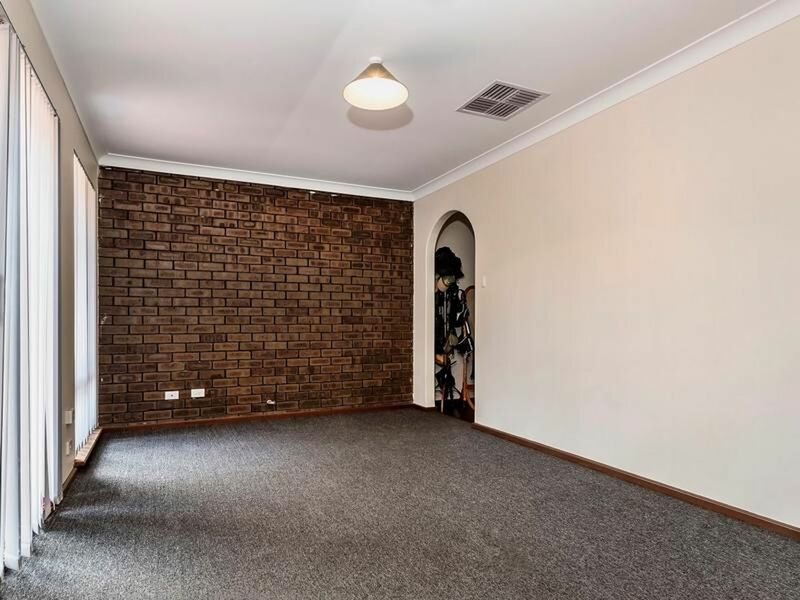 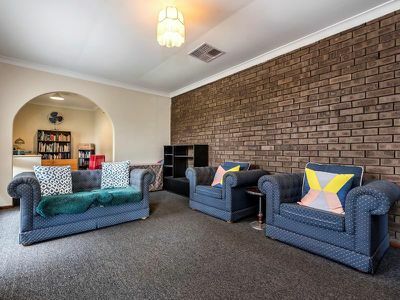 Neat & tidy 3 brm x 1 bth brick & tile spacious family home. Features formal & informal living, kitchen/dining area, study nook, dual access bathroom & WIR to main bedroom, ducted air cond, large paved outdoor area with shed & undercover parking plus separate grassed side garden perfect for the children. 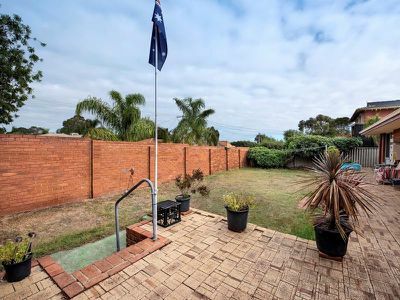 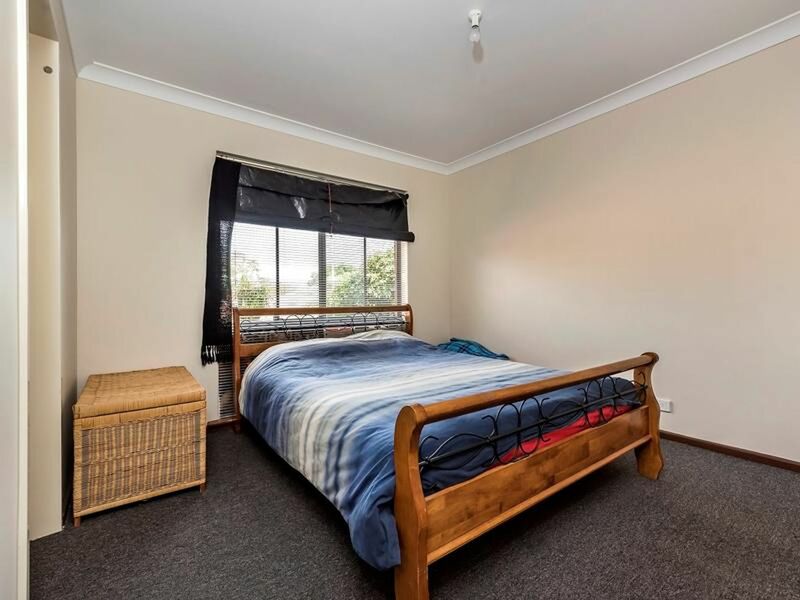 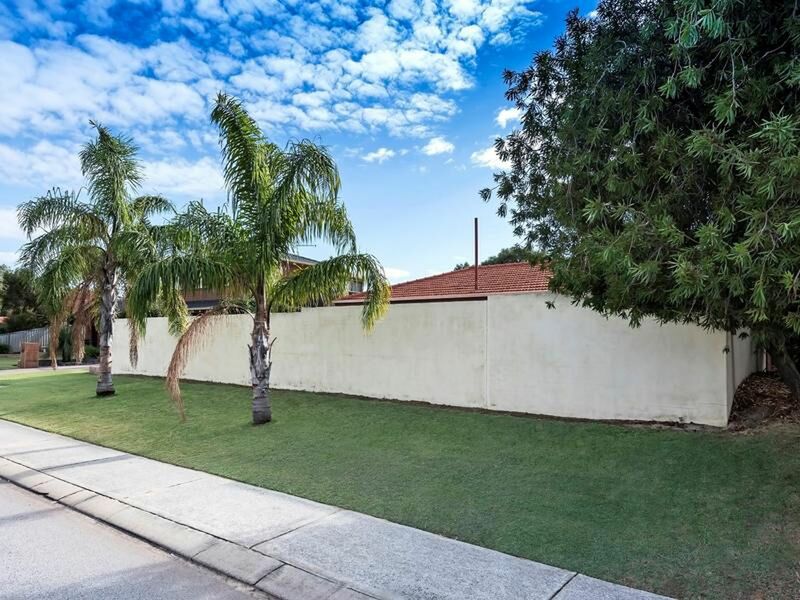 Prime location close to schools, shops and public transport. Currently leased to a very good tenant who would love to stay. 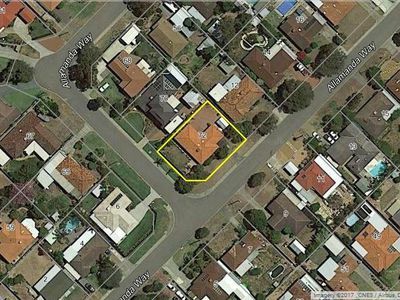 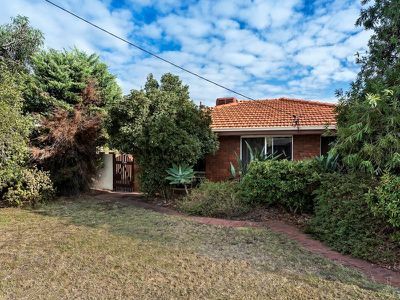 Great opportunity for an investor/developer, first home buyer or a family who wants the space now with potential for the future. To arrange a viewing or for any further information please call Louise Neal 0423 422 721 or John Harwood 0418 912 514.